Unfortunately due to problems with the band losing a key member and being unable to find a replacement in time this event has had to be cancelled. we are very sorry for all of you who were looking forward to this gig. ticket holders will be contacted regarding refunds during the day. Tickets £12 on the door – £10 advance online – £7 concessions online (students/unwaged/income support. BBC Radio 2 Folk Award Finalists, Gentlemen of Few, play an eclectic blend of indie-folk and classic rock with skilful vocal harmonies and powerful lyrics perform their music with a raw passion and intense energy hardly to be believed, giving them an almighty sound that they’ve coined as “Nugrass”. 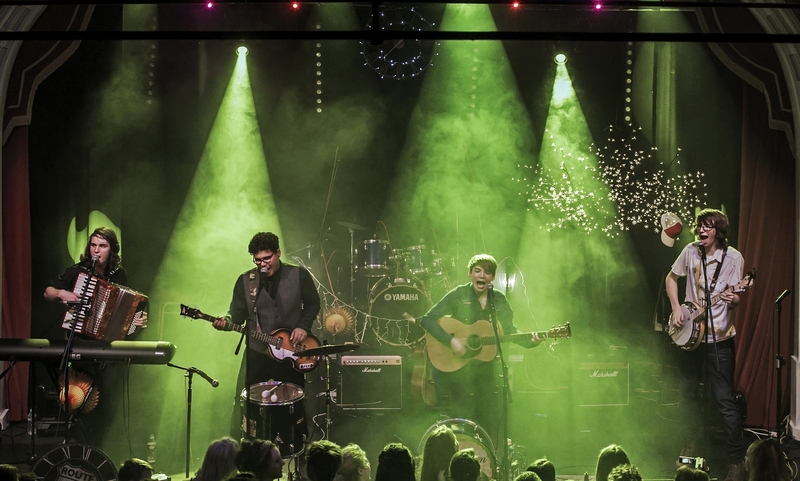 A band with seven years experience of performing their shows to a plethora of welcoming audiences and dedicated fans across the UK in rooms and halls of both homeliness and esteem. The O2 Academy, Islington, The Royal Albert Hall, London and The Forum, Tunbridge Wells to name a few. 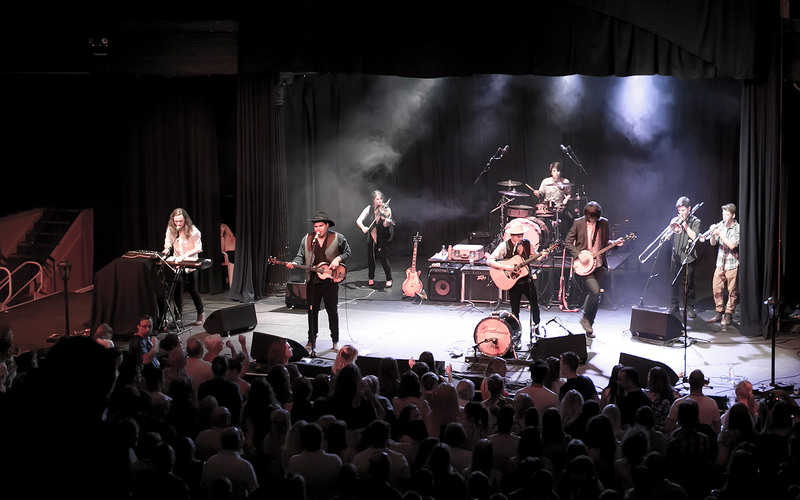 The boys have found themselves at Tiree Music Festival; Secret Garden Party, Cambridgeshire; Boomtown Fair, Hampton and even supporting the likes of The Blockheads, The Beat and Hayseed Dixie!